7. The Leftovers - Five Blind Boys of Mississippi "I Never Head A Man"
In this episode, a group of women, led by Grace kill the wrong police chief named Kevin just as Kevin Garvey's (possibly immortal?) father Kevin Sr emerges. The spiritual track adds a sense of foreboding to the entire episode. 8. Insecure - SZA "Quicksand"
What makes Insecure so unique is the fact that most of the music is so closely curated by Issae Rae. The show was even able to procure an exclusive SZA track for the second season and continues to focus on finding exclusive sounds as well as up and coming artists to feature on the show. 9. The Americans - Fleetwood Mac "The Chain"
The only Fleetwood Mac song written by all five members is focused on the group's tempestuous romantic relationships. It also serves as the ultimate car chase theme as we see in this episode! 10. The Outpost - Thirty Seconds to Mars "America"
This new fantasy revenge series literally never runs out of energy. That's why the use of angsty rock song "America" is so ideal for the episode 2 trailer. You can literally feel the heroin, Talon's, anxiety. 11. 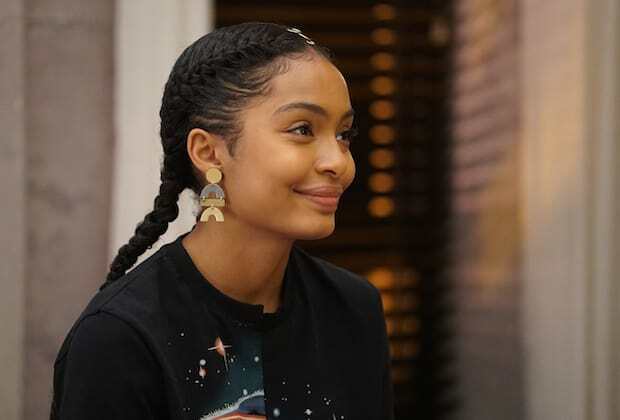 Grownish - Ghloe and Halle "The Kids are Alright"
It seems fitting to mention this song, which plays during the season premiere. The song is sung by Chloe and Halle who actually star as Jazz and Sky Forster on the show itself. 12. 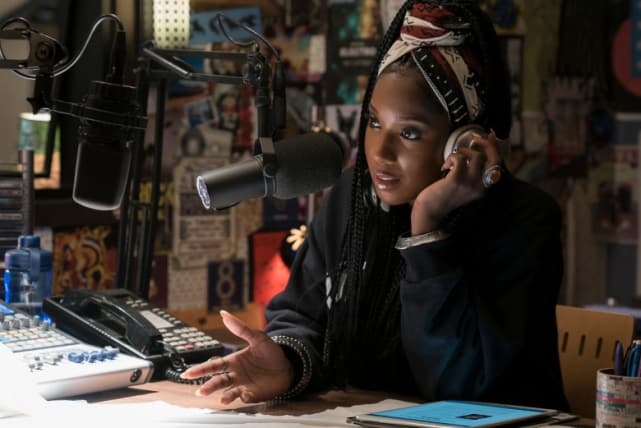 Dear White People - DeJ Loaf "Changes"
This song is ideal for setting the tone for the upcoming season. 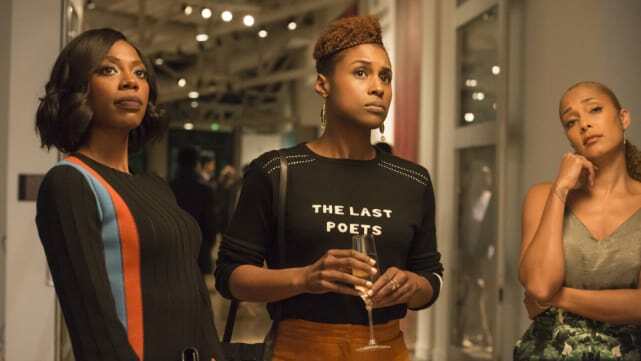 The second season begins where the first left off with the first integration of the predominantly black AP house and the negotiation of space between the two demographics.